Becoming an accredited correctional facility by writing policies and procedures which comply with New York State Accreditation Standards. 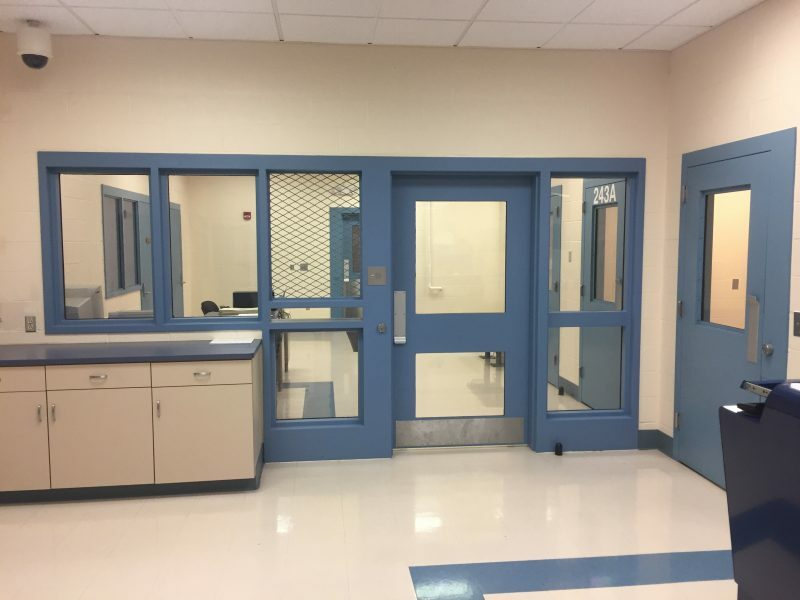 Becoming a recognized training facility and hosting training such as the Basic Course for Corrections Officers here at the Law Enforcement Center. Providing further educational and rehabilitative programs for the inmates at the correctional facility. 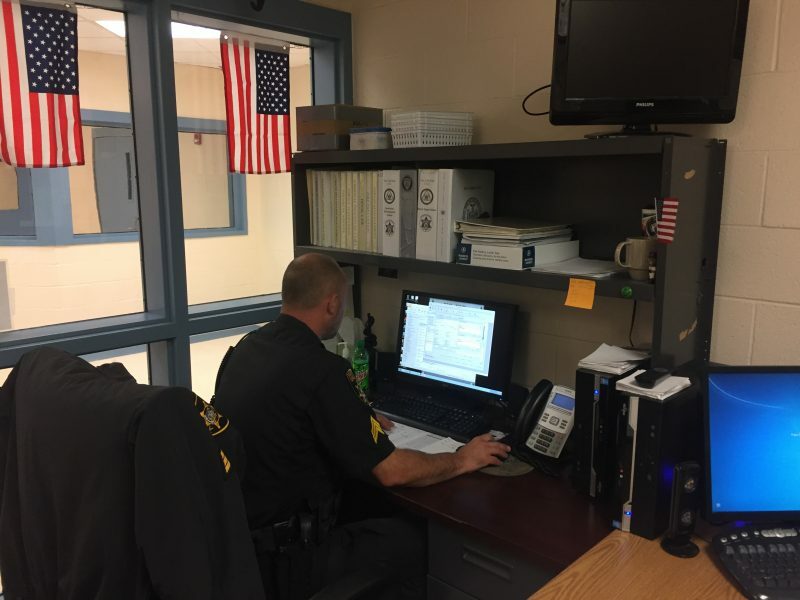 The Corrections Training Unit oversees all training within the Correctional Facility and coordinates on-going training for the correctional staff, which includes over 53 Sworn Members and Civilian Employees. 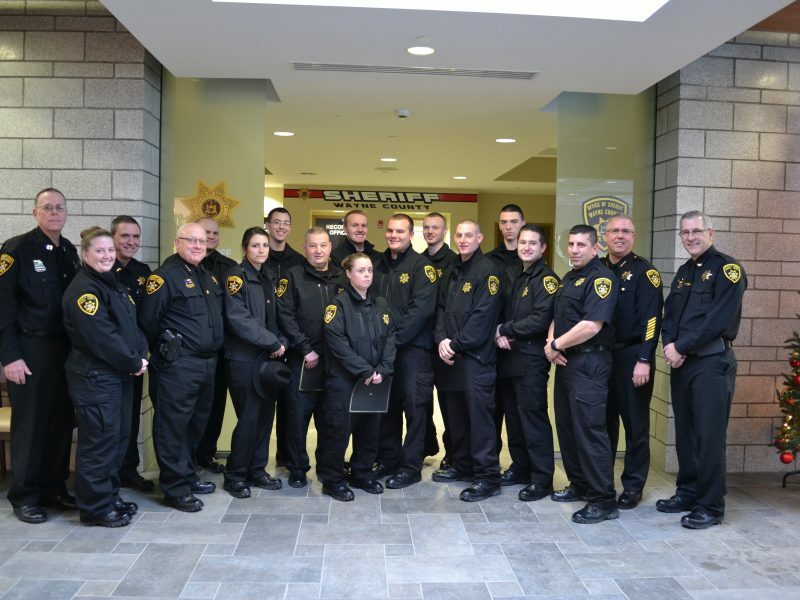 Instructors at the Correctional Facility are certified by the New York State Division of Criminal Justice Services. The facility training unit has hosted both in-service and regional Basic Training Academies. Correction Officers and Supervisors receive annual training in areas such as Firearms, Penal Law (physical and deadly physical force), OC spray, First Aid/CPR/AED, Hazardous Material Communications, Life Safety, and Defensive Tactics. The number of children with an incarcerated parent has increased nearly 80% in the past 20 years.1 Nearly 2.7 million children have a parent in state or federal prison, yet few resources exist to support young children and families with this life-changing circumstance. In response, Sesame Workshop, the nonprofit educational organization behind Sesame Street, unveils its newest, bilingual (English/Spanish) initiative, Little Children, Big Challenges: Incarceration, for families with young children (ages 3–8) who have an incarcerated parent and continue to develop skills for resilience. This resource will only be distributed through targeted outlets in communities by organizations, partners and individuals who reach these families. "We are pleased to host these important video's here our website which may help young children understand and cope with having an incarcerated parent. Sesame Workshop has done an excellent job dealing with offering support and comfort, and reducing sadness and confusion to young children with the incarceration of a parent. 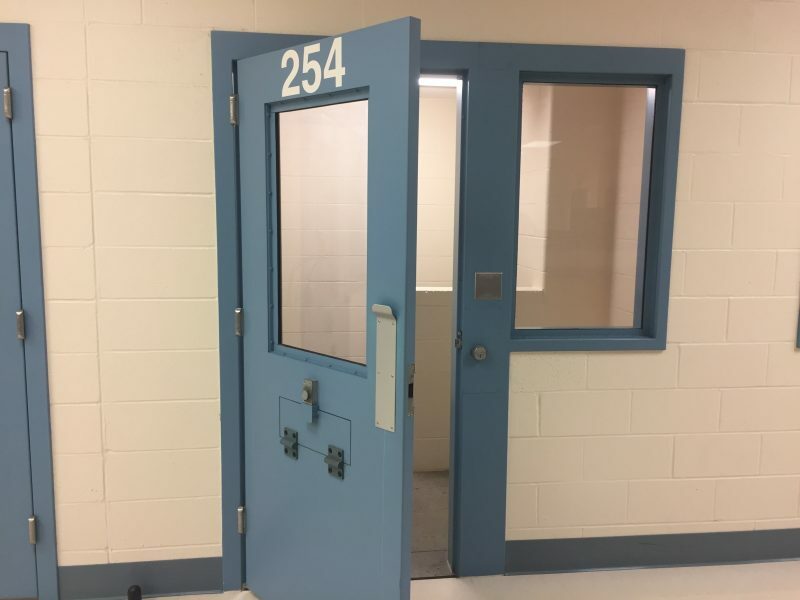 The video's also offer tips to caregivers and informs incarcerated parents tips they can use to parent from anywhere" said Undersheriff Gary S. Sullivan. 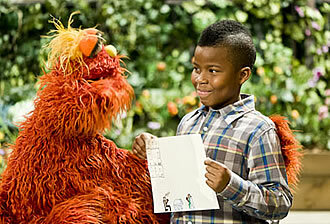 "One of our corrections sergeants, John Dino, whose sister-in-law is employed by Sesame Street, brought this project to us for consideration and we agreed the videos will serve an important bridge between incarcerated parents and their children and we are excited about hosting this on our website", continued Sullivan.